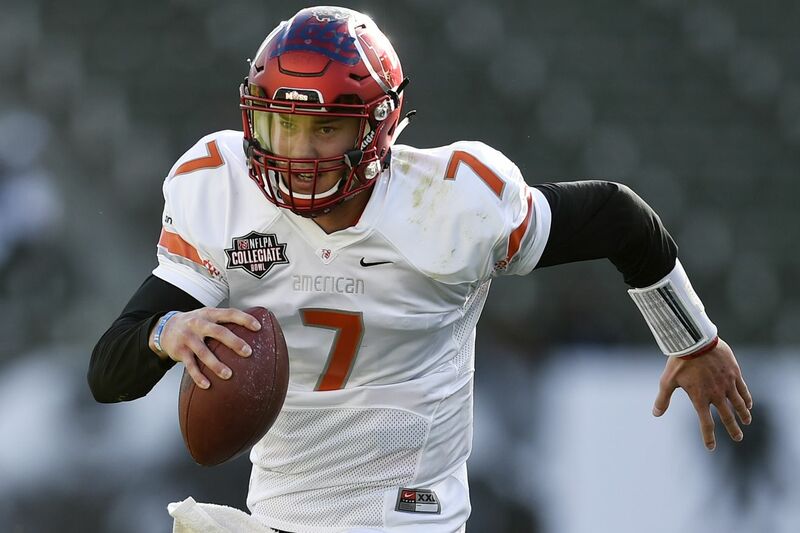 Former Utah quarterback Travis Wilson will have another shot at playing professional football in Australia’s National Gridiron League for the North Coast Heat (which you can read more about here). Wilson is among three quarterbacks the Heat have brought in per that article, so he will be involved in yet another quarterback competition. The article from Aussie Faithful also mentions the possibility of Wilson switching to tight end if he does not win the quarterback battle. If you have not heard of the NGL, it is a new professional football league in Australia that will kickoff its first season in August. The league currently has eight teams. Here is a link to the official website and some information can be found here on salary and benefits. The league is aiming to compete with the National Football League (NFL) and the Canadian Football League (CFL) both in terms of players and viewership.NGL managing partner Marcin Soluch told American Football International that the league is targeting players with NFL experience and former American college athletes. Wilson was given a shot to play in the NFL when the Cincinnati Bengals had him tryout at their rookie mini camp, but Wilson hit Cincinnati defensive coordinator Paul Guenther in the back of the head and was not offered a spot on the roster. Wilson was also inducted into the San Clemente High School Hall of Fame earlier this month. This post originally appeared on Block U. Copyright 2016.